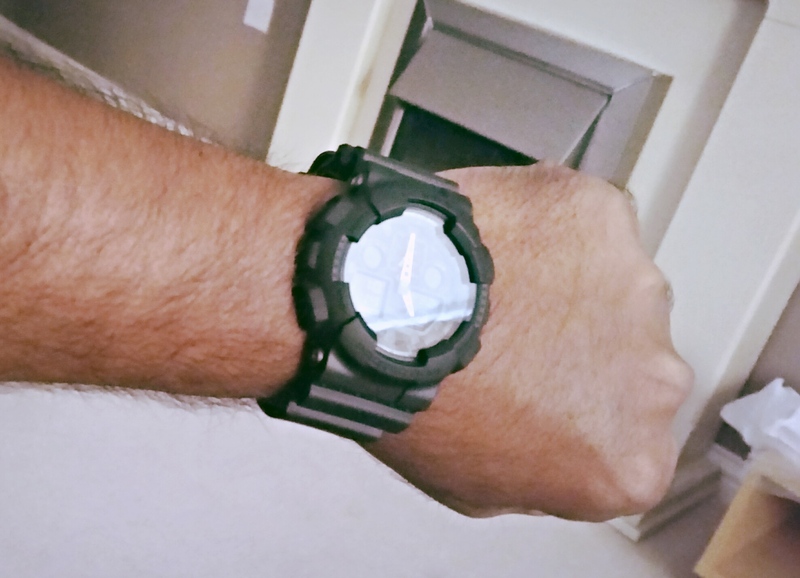 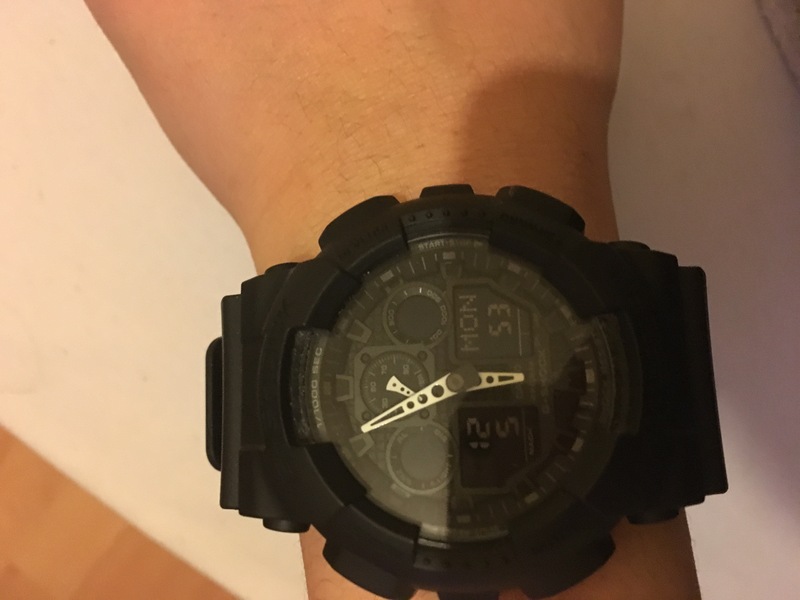 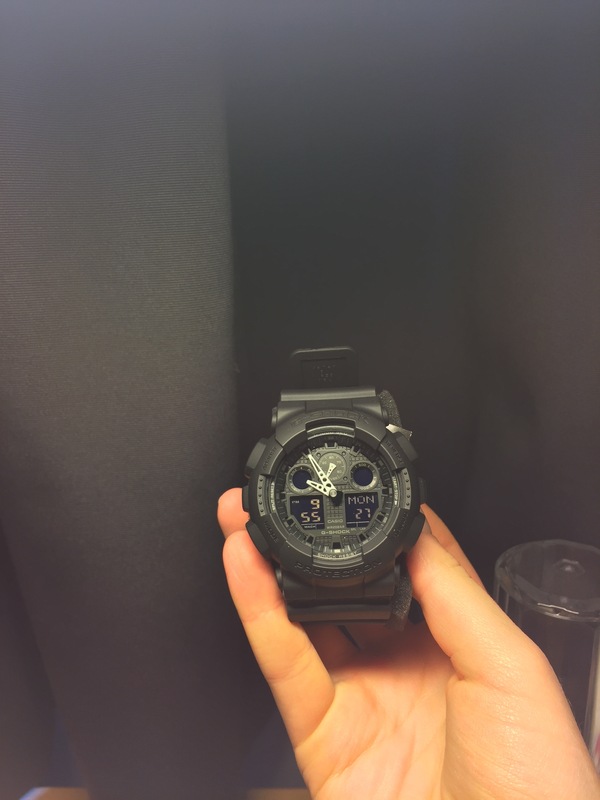 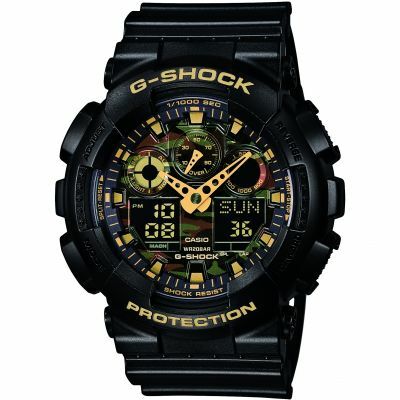 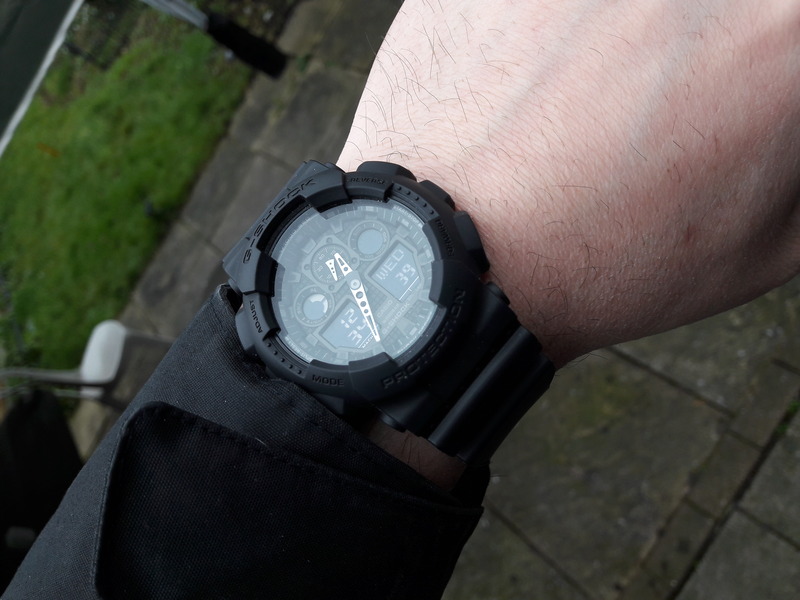 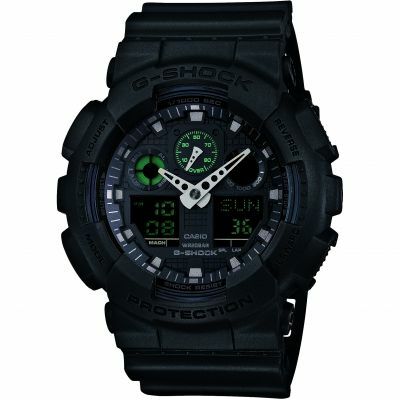 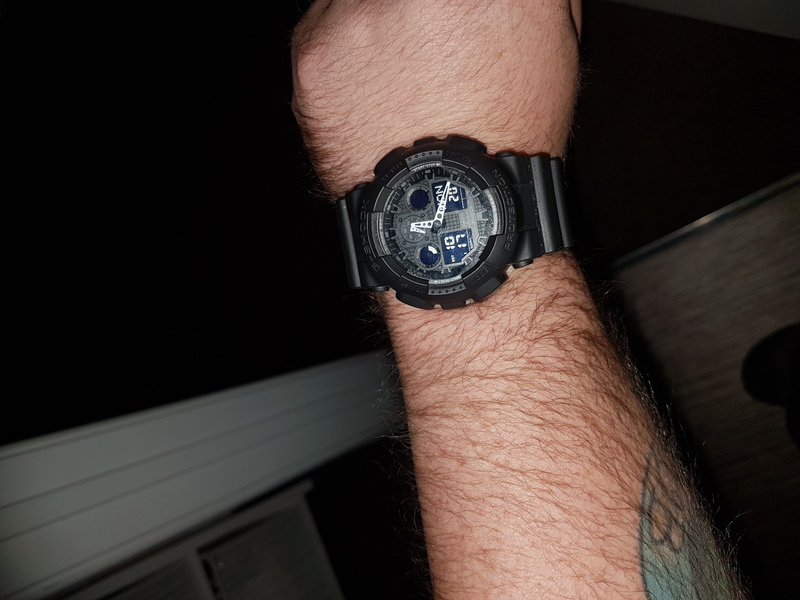 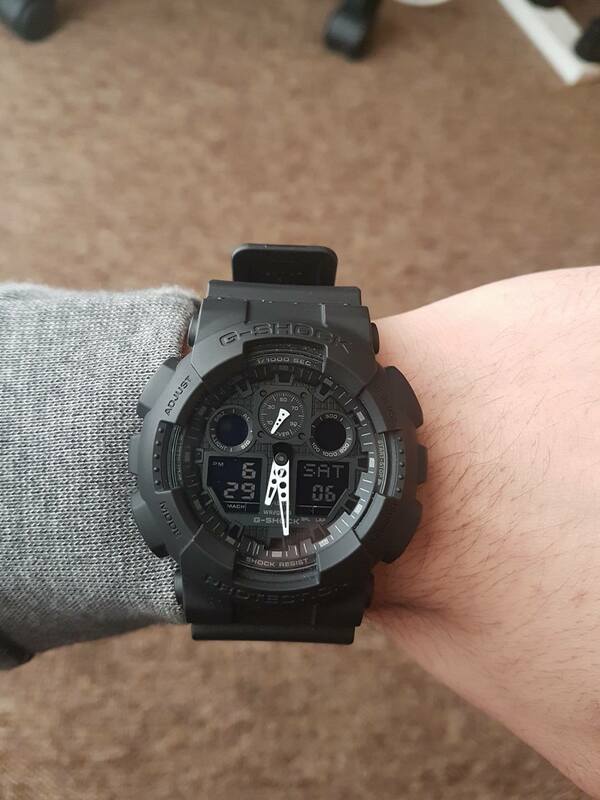 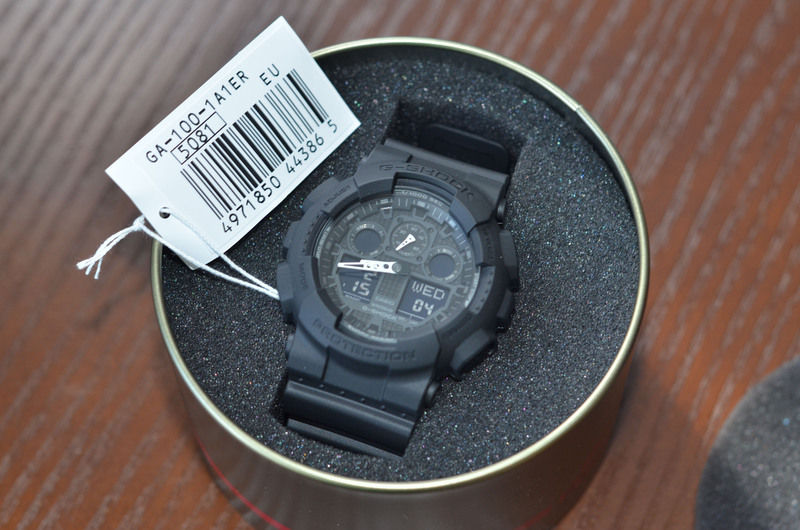 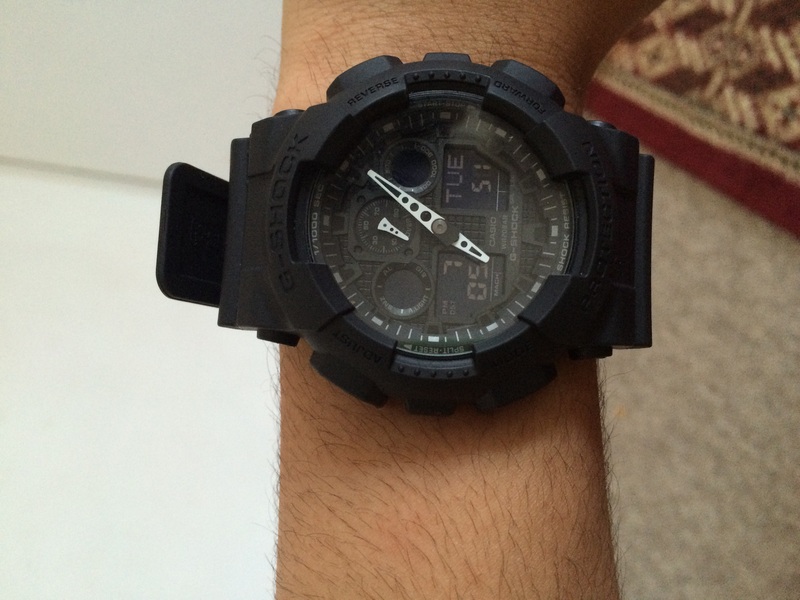 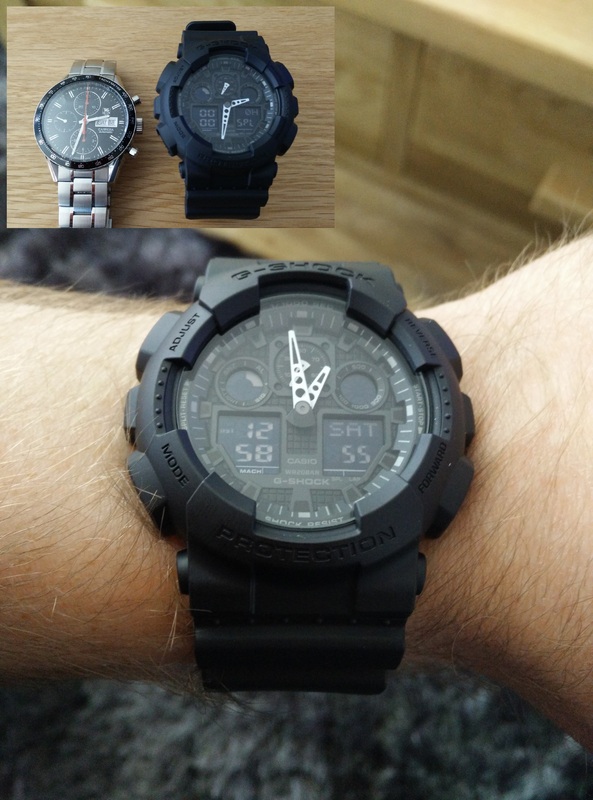 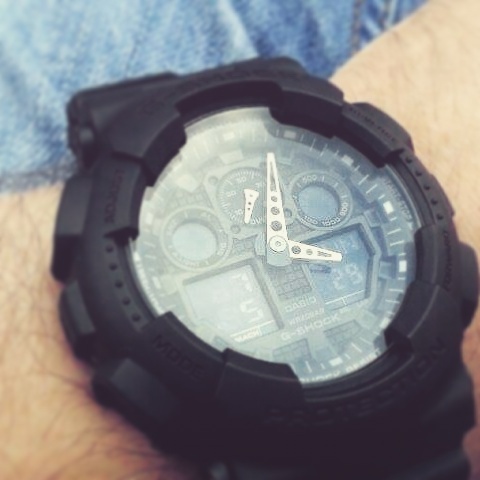 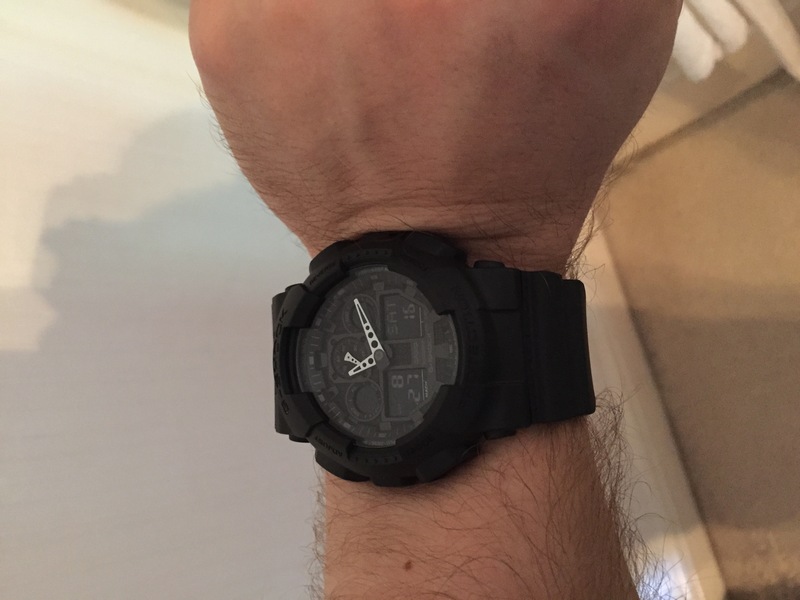 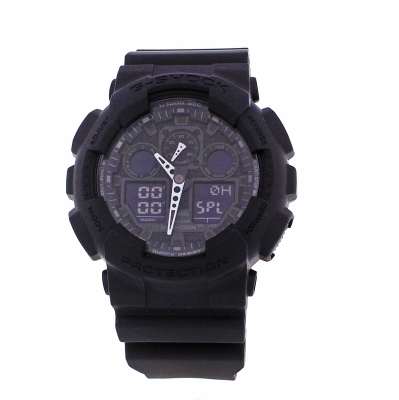 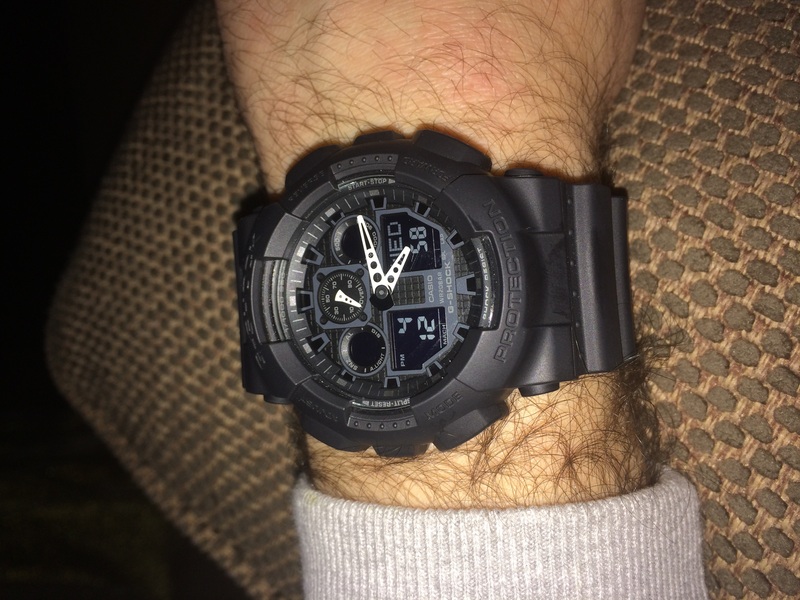 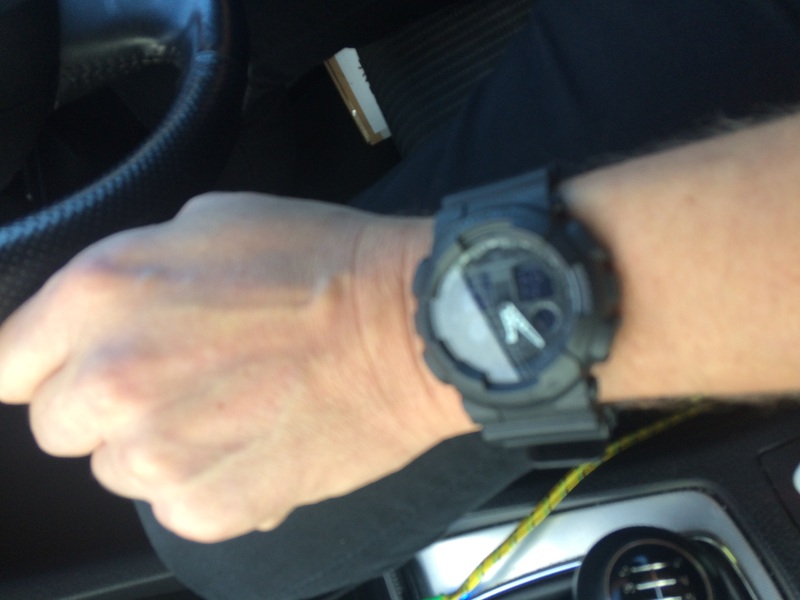 High-impact mens Casio X-Large G-Shock model in stealth black resin with black detailing, with white hour hand detailing. 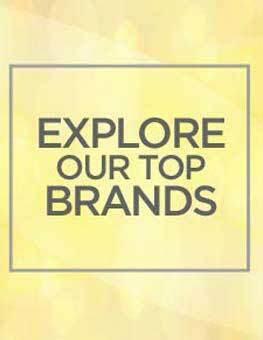 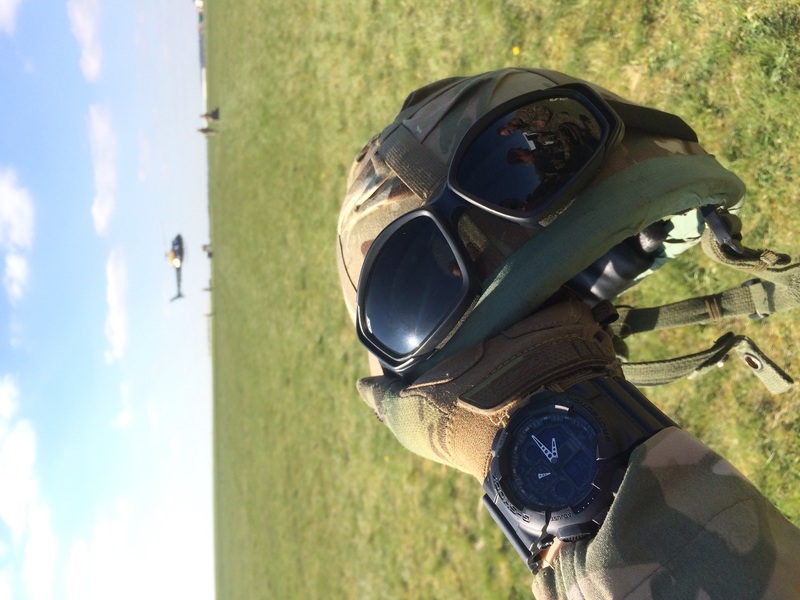 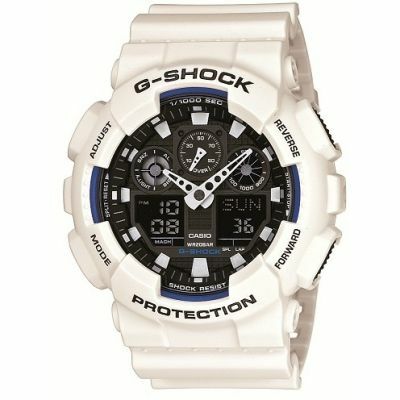 Features include chronograph, 5 daily alarms, countdown timer, world time from a Japanese Quartz movement with perpetual calendar and date function, LED backlight and digital tachymeter. 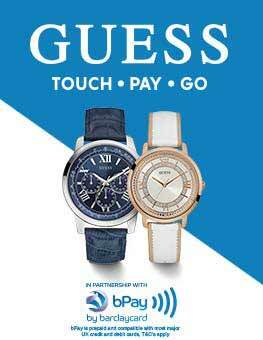 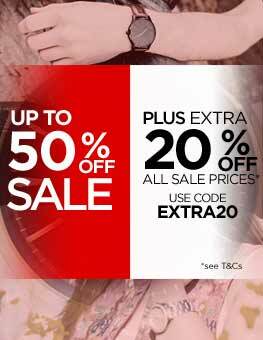 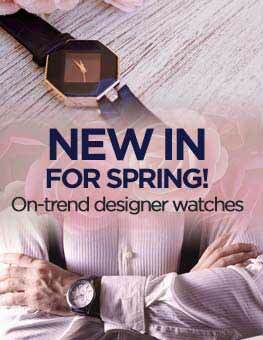 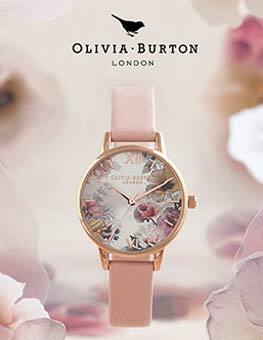 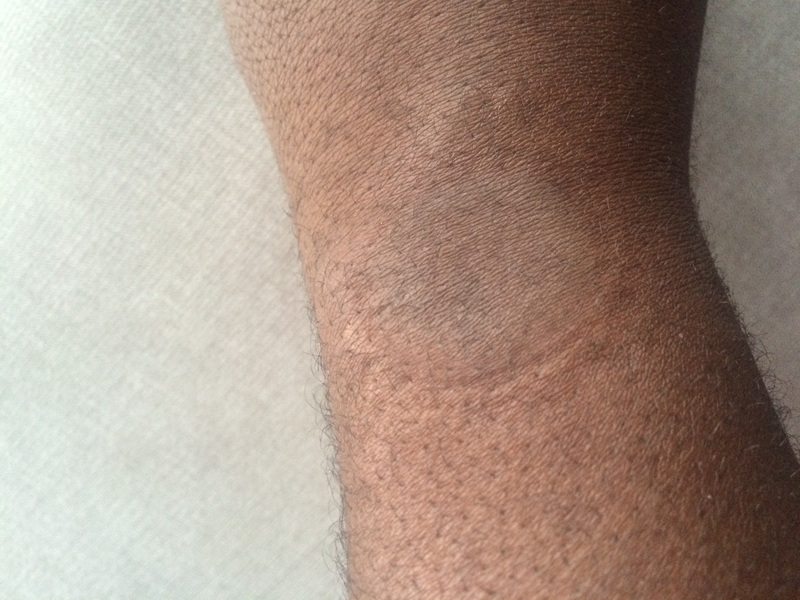 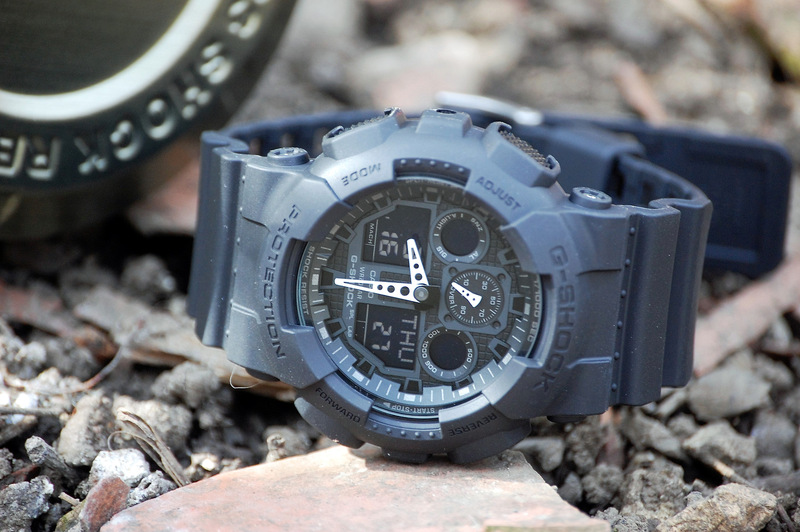 The watch fastens with a sturdy rubber strap with double tang buckle for extra security. 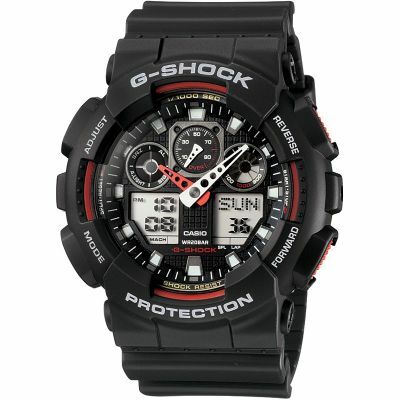 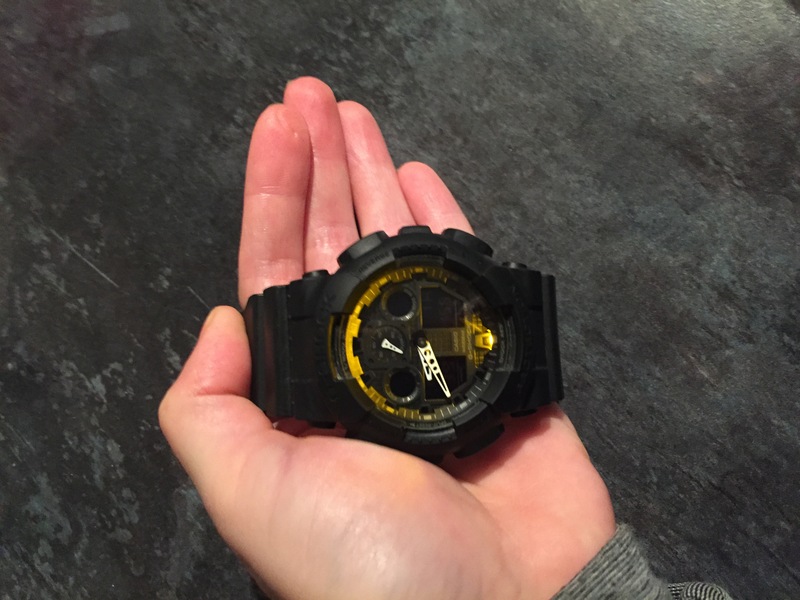 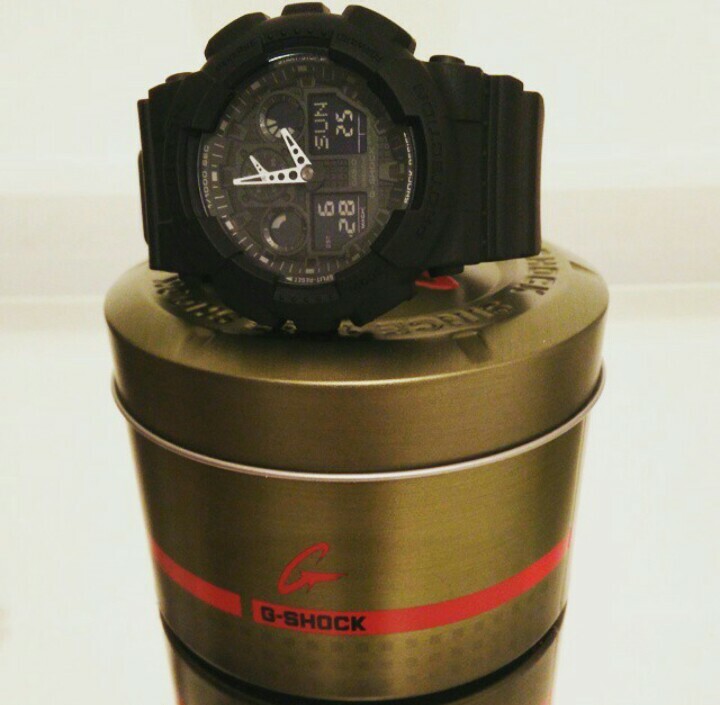 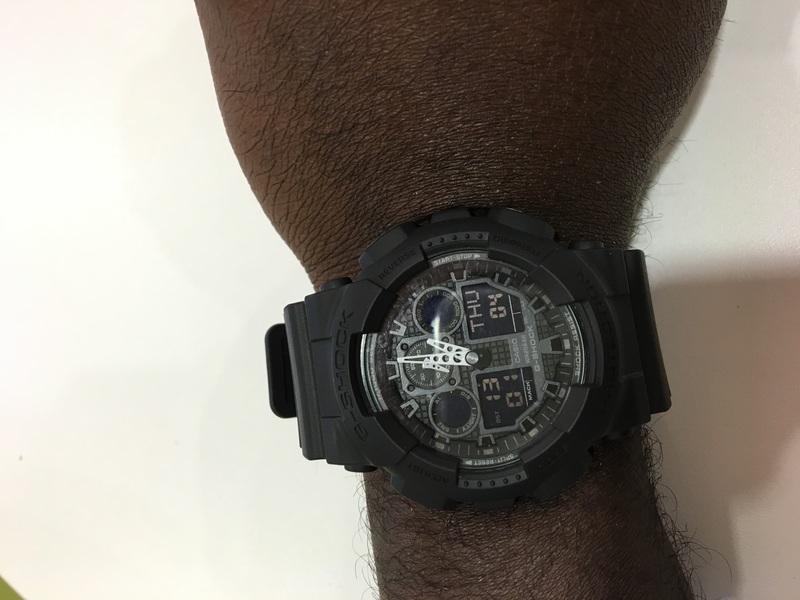 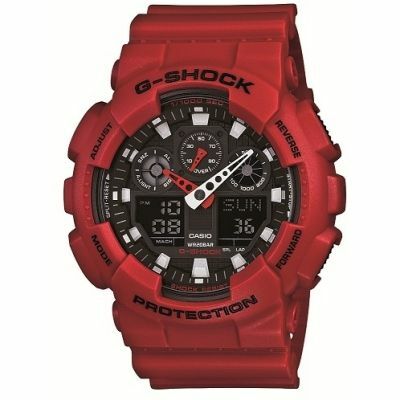 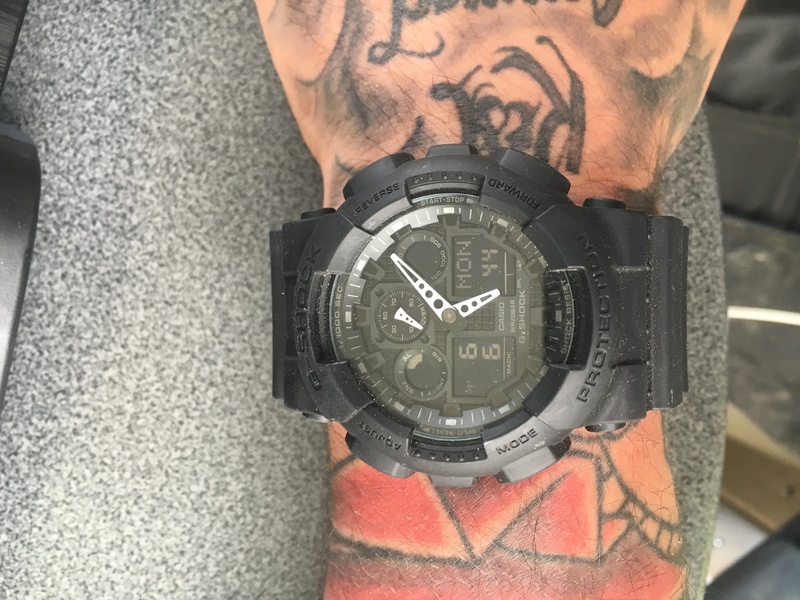 Impressively sized at 55mm and built as tough as possible, with 20 bar water resistance and the signature G-Shock design.